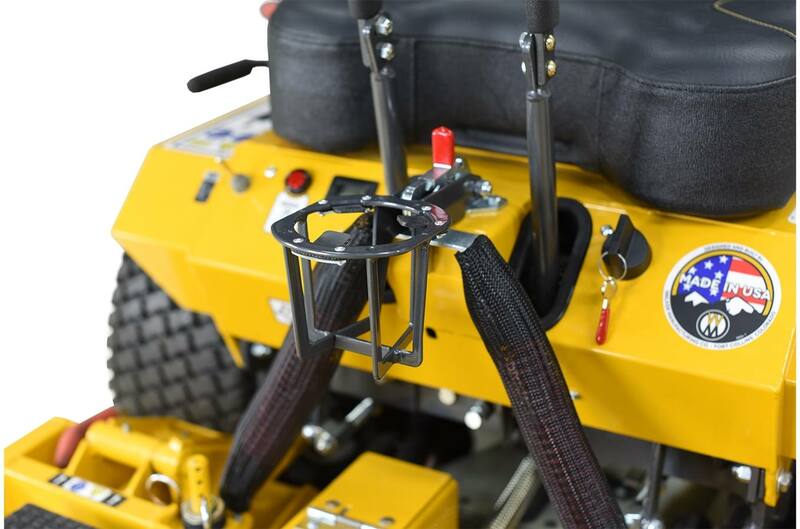 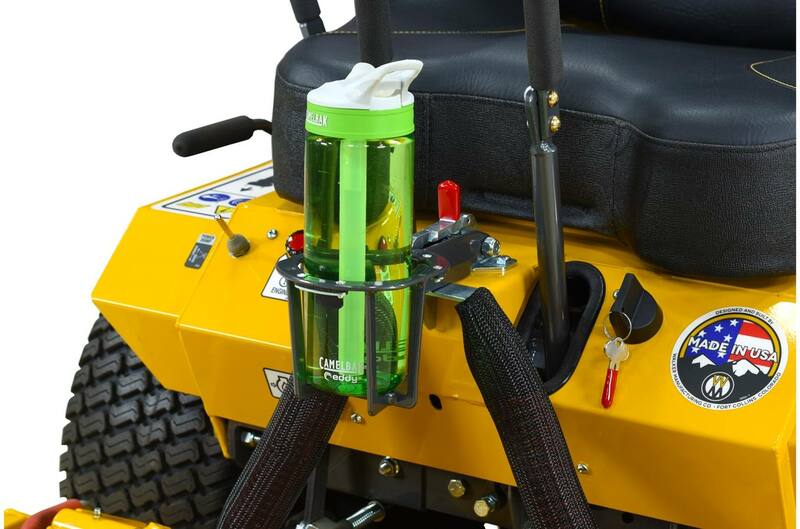 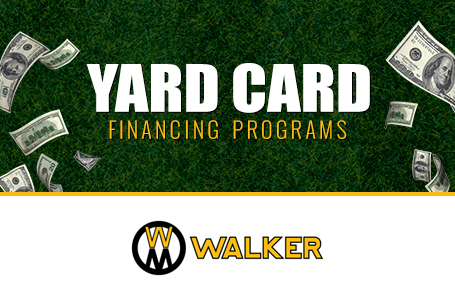 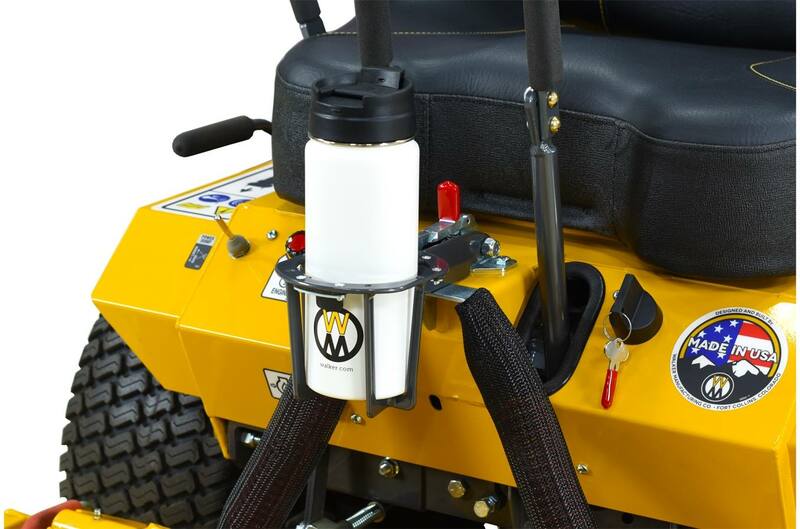 Stay hydrated while operating your Walker Mower with the Walker Cup Holder. 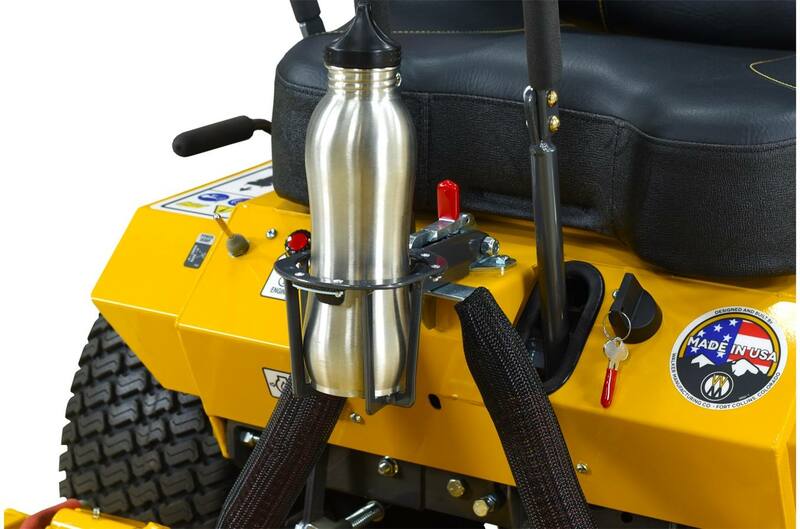 Featuring a unique, front-mount design, the Cup Holder gives the operator easy access to their drink. The Cup Holder frame is powder coated metal and incorporates rubber tabs to secure different size and shaped cups and tumblers. 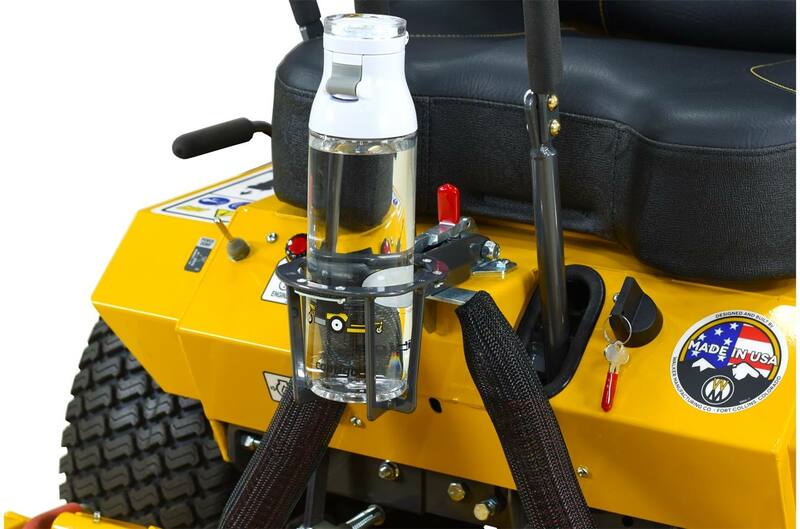 It fits on machines with a Tilt-up Latch, and folds-up between the steering levers when tilting up a deck or opening the front body of a tractor.